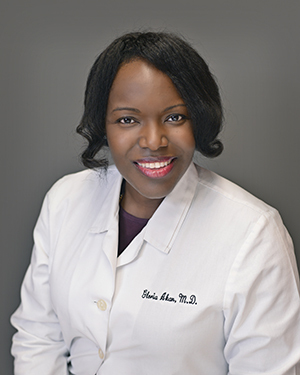 Dr. Akan is a graduate of the University of Wisconsin–Madison School of Medicine and Public Health. She completed an internship in Pediatrics at Beth Israel Medical Center/Long Island College Hospital in New York City and a Pediatric Residency at Cincinnati Children’s Hospital Medical Center. She also spent a year conducting clinical research in pediatric asthma at Howard University in Washington, D.C. Prior to joining ENTAA Care, Dr. Akan privately practiced as an allergist/immunologist in the Washington, D.C. metropolitan area. She is board-certified by the American Board of Allergy and Immunology and the American Board of Pediatrics, and she is a member of the American Academy of Allergy Asthma and Immunology. When not caring for patients, Dr. Akan likes running/racing across the country with friends and sampling different types of foods. Dr. Bhagat is a graduate of Penn State College of Medicine in Hershey, Pennsylvania. She completed her internship and residency in Internal Medicine at the University of California, San Diego. 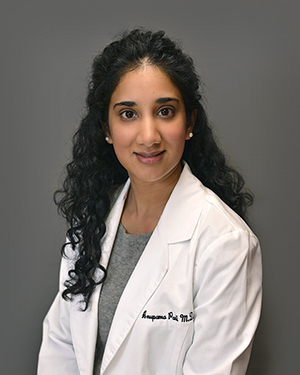 After completing her residency, Dr. Bhagat was elected as chief-resident and served in this role for one year. She completed her Allergy and Immunology fellowship at the University of Pennsylvania in Philadelphia. She is board-certified by the American Board of Internal Medicine and is also board-certified in Allergy and Immunology. 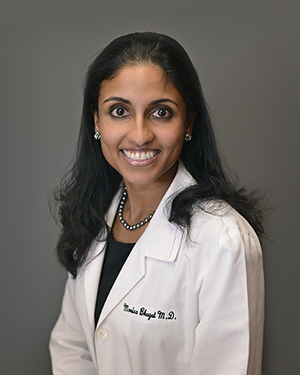 Dr. Bhagat is a member of the American College of Allergy, Asthma and Immunology (ACAAI) and the American Academy of Allergy, Asthma and Immunology (AAAAI). When not caring for patients Dr. Bhagat enjoys being active, spending time with family, baking, and winning fantasy football leagues. Dr. Padi is board-certified by the American Board of Allergy and Immunology and the American Board of Internal Medicine. She completed her residency and fellowship at Long Island College Hospital/SUNY Downstate in New York. She was also appointed chief-resident and chief-fellow due to her distinguished performance during training. She is a fellow of the American Academy of Allergy, Asthma and Immunology. Dr. Padi treats a broad spectrum of allergic disorders in both children and adults. Dr. Pearl is a graduate of the University of Iowa. He completed his internship and residency in pediatrics at The Johns Hopkins Hospital in Baltimore and his fellowship in Basic and Clinical Immunology at the University of Alabama. Before joining ENTAA Care, he was in practice as an allergist/immunologist at the Patuxent Medical Group in Maryland and the Southeast Permanente Medical Group in North Carolina. He is a former faculty member at the University Of Virginia School Of Medicine, where he completed a fellowship in allergy. 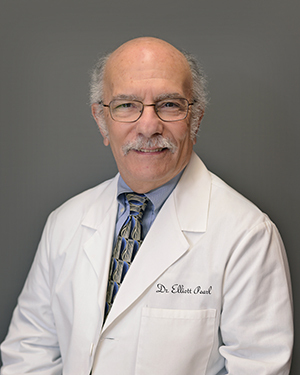 Dr. Pearl is a fellow of the American College of Allergy, Asthma and Immunology and the American Academy of Allergy, Asthma and Immunology. He is a diplomat of the American Board of Pediatrics and the American Board of Allergy and Immunology. 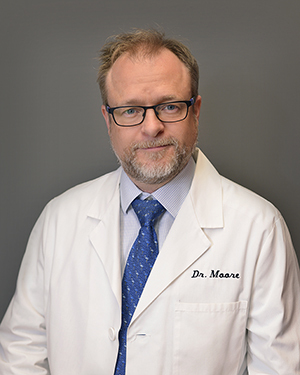 Dr. Moore graduated from McGill University, Montréal, Canada, on the Dean’s Honor list and won the Fison’s Prize in Clinical Immunology and Allergy. He completed his residency in Internal Medicine followed by a Fellowship in Clinical Immunology and Allergy at the Montréal General Hospital. A prior member of the ENTAA Care team, Dr. Moore returns from private practice in Montréal, and from his position as Clinical Professor at the University of Sherbrooke. He is a past-diplomate of the American Board of Internal Medicine and is currently certified by the American Board of Allergy and Immunology in addition to being a Fellow of the American Academy of Allergy, Asthma and Immunology. He speaks fluent French. In his free-time he enjoys swimming, skiing and web-site design.